Our ladies' gym is fully equipped with an extensive range of pin-loaded machines, free weights and the latest cardio equipment. So come in when it suits you and know you can train without anyone hassling you for membership sign ups or contracts. 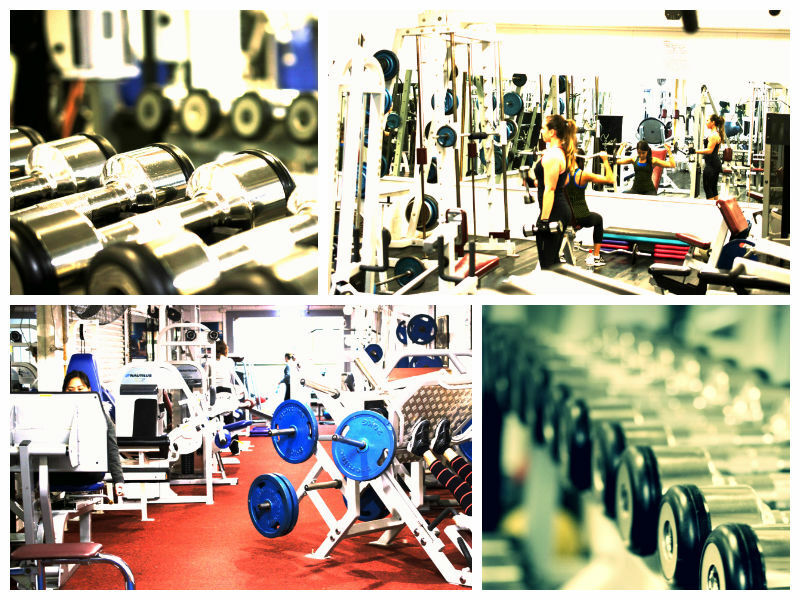 Feel safe knowing that our 24/7 gym is ALWAYS staffed; unlike most other 24/7 gyms. No time wasted signing up contracts and memberships - we have a Pay and Train scheme which means you are not locked in to any contract or need to spend an hour wasting time signing up before you train. Make the change right now - come down and train.